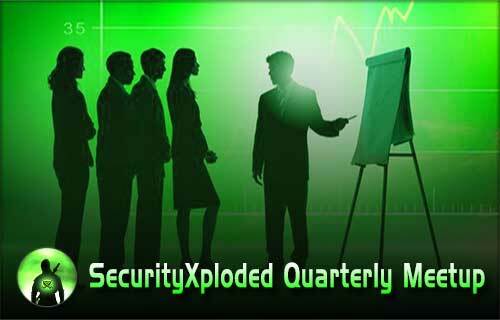 This is an announcement for the upcoming SecurityXploded community meetup on 27th September 2014 in Bangalore, India. This meet is completely free and doesn’t require any registration or any other formalities to attend. The meet will start at 10 AM IST. LandMark: Next to Sathya’s Bar and Mercure Hotel.